THE DJ QUOTE | WHY ARE DJ SERVICES SO EXPENSIVE? This is one of the most common questions we receive on a daily. As much as you think these prices are unjustified, here are a few things to keep in mind. 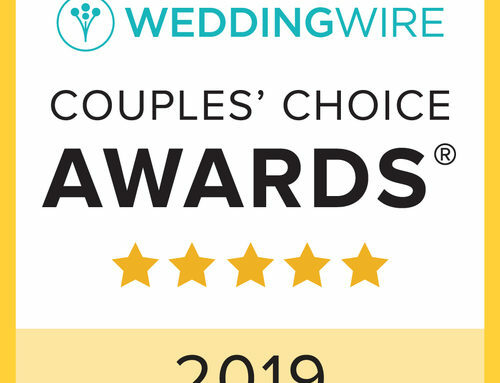 Picking the right wedding DJ isn’t as easy as browsing through prices of quotes you receive and choosing the one with the lowest price. You’ll have a range of DJs who will provide a basic quote based upon the following things: Venue, Number of Guests, Type of Events, and Additional Services (yes, there are additional services and options you can add on that we’ll touch base on below). Well, what does the venue have to do with anything? You’d be surprised as to how important it is to know what venue you have booked for your events. Indian weddings that range from 400 guests and above require our Premium Sound Package, which consists of concert grade speakers. These speakers require ample amounts of power so they can perform at an optimum level. There are quite a few venues that do not have capabilities to handle such a load of power and chances of having a clean power signal are low. Venues will charge you to use their power boxes (circuits). We like to state that to our clients up front so there are no hidden fees. DJs offer different packages for their sound systems. If you have between 100-200 guests, you don’t really need concert grade speakers (unless you want an EDM festival at your event!). We make sure to ask this because we don’t want to overcharge you for something you won’t need. It’s really important to have your DJ assess the sound system based on multiple variables, number of guests being one of them. Unfortunately, there are some lower priced DJs who don’t mind sacrificing speakers and/or subwoofers so they could “pass on the savings” to you. At the end of the day, what you save in terms of a $100-$200, you’ll lose in sound quality on the dance floor. Trust me when I say this, it’s better to have more power and quality sound at your event. It’ll pay dividends on your big day. Your customized quote from us will separate out the multiple events you want services for. If it’s a Garba or Sangeet night, you won’t need all the glitz and glamour that comes with planning a wedding reception. Let’s address the elephant in the room: your wedding reception will probably be the most expensive event. In addition to helping plan the timeline, DJs spend quite some time assessing the requests you’ve made prior to the event, make music cuts and edits for performances, prepare a set for the evening, set-up sound systems, and MC the event. Taking in the amount of prep work it takes along with the number of years of experience in the business, DJs set their pricing points. Along with the technological advancements we’ve come across, the companies that make DJ equipment have come out with some amazing things over the past 5 years! 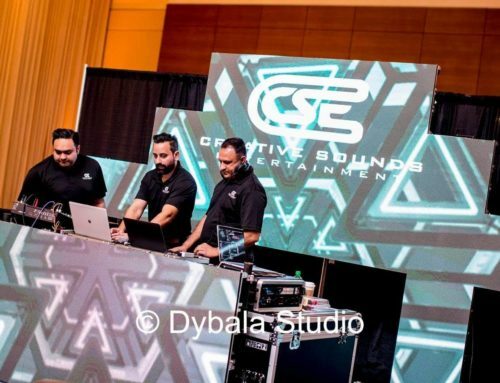 At CSE, we provide services such as dhol players, professional dance teams, gobos, monograms, moving heads with trusses, vinyl dance floors, LED dance floors, wireless battery-powered uplighting, TV screens on trusses, 9′ x 12′ projector screens with HD projectors for slideshows or live feeds, and so much more! When you factor in some these additional services and the man power for set-up, it’ll definitely make an impact on your final quote.